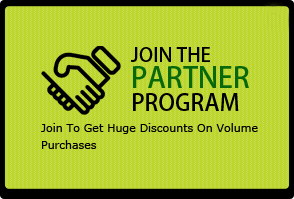 Java Hosting is a service that provides a hosting platform for your website. It uses Java or related applications that can run and scale any java application. 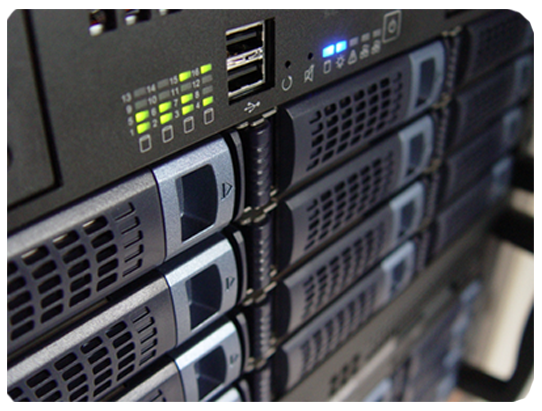 This hosting option offers advanced server technologies like, JSP, Servlets, XML, and EJB. It also allows you to install and configure just about any standard java application without any problem. Java hosting is user friendly because it features an easy to use hosting control panel that allows you to handle everything within a matter of minutes. It can easily be enhanced with applications that are required for your growing website database. You also do not need to remake or reorganize your core applications at the time of enhancement. When it comes to developing a dynamic content based website, without any big changes and problems, Java hosting is the best option. 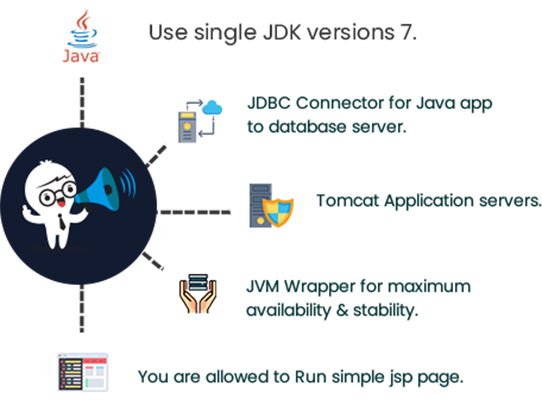 Java hosting is secure and flexible which makes it first choice and the best platform when developing authority, enterprise,education banking websites that deal with highly secure and secret transitions. 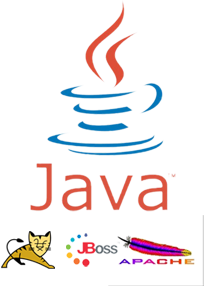 At Everdata Technologies you will find the best Java applications supported by latest Java technologies and frameworks. Here are some ready to use applications available with Java hosting; Struts, Magnolia, Cream, OpenCMS, Confluence, OpenEdit, eHour, JJTrac, Jira, JSPWiki, XWiki, KonaKart, Roller, JForum, and jRuby. If you are still not convinced then please let our executives explain whether “your website needs a Java shared hosting plan or not?” To reach us, please do so by starting a chat with us, or contacting us through an e-mail (sales@Everdata.com), or making a phone call (+91-141-3000000) on land-line number in India.